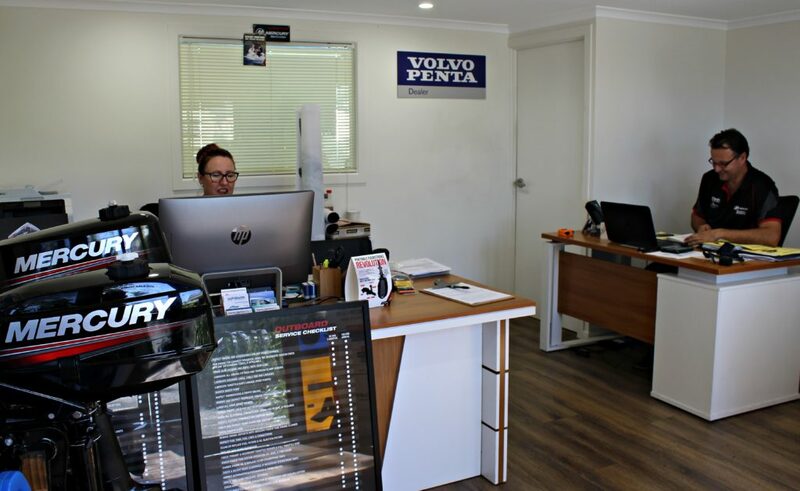 An integral part of the East Coast Marina family and in addition to our extensive services and facilities, our tenants offer complimentary services for our boaties and their guests. Located on the water at East Coast Marina, Australiawide Boat Sales offers customers a fast efficient way of buying and selling boats. They are Marine QLD accredited brokers and also members of the Australian Valuers Association. The brokerage is owned by Warwick Hastwell, they sell on average some 70 boats per year and offer professional no nonsense friendly advice. The team also build from scratch a line of classic boats in fiberglass called Amity Boats. A new development, the Amity Classic is a large open classically styled day-sailer, 23ft long and made in fiberglass with timber spars and trim. 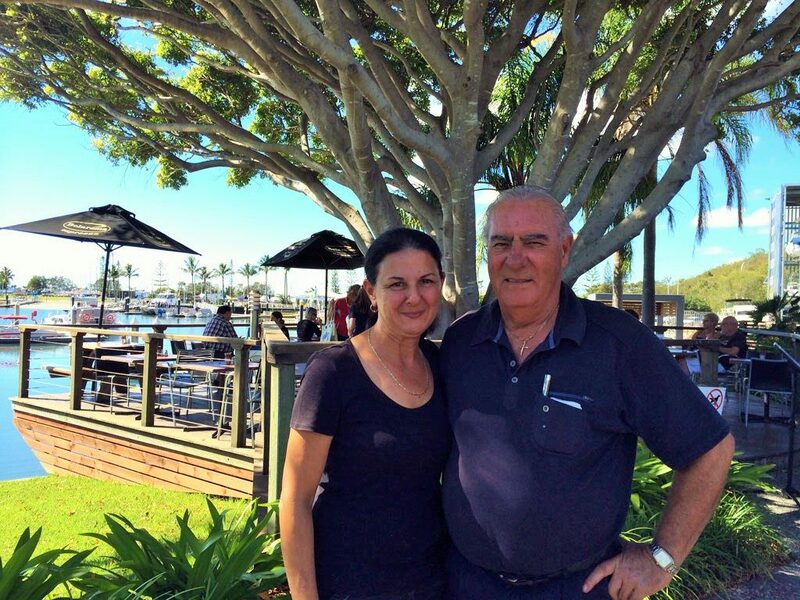 East Coast Marina is fortunate to have the new owners of Bayside Boat Canopies, Ray and Julie Sloan, offering high quality workmanship in all Marine Trimming and Upholstery applications, coupled with good old fashion honest, reliable and friendly service. The main office/showroom (stocking your basic Chandlery needs) is located at the top of the gangway (next to the main Marina Office) and our talented team’s workshop is conveniently positioned under the dry storage racks at ECM. Owner, Ray Sloan has 30+ years’ experience, as well as being a trainer and assessor in the trimming/upholstery sector working with SkillsTech (TAFE QLD) and QLD/NSW apprentices plus being a part of the development team who created the current training modules for apprentices. Ray and Julie invite you to pop in and say G’day! Operated by Graeme and Karen Plint, Bayside Boat repairs is the resident shipwright at East Coast Marina. 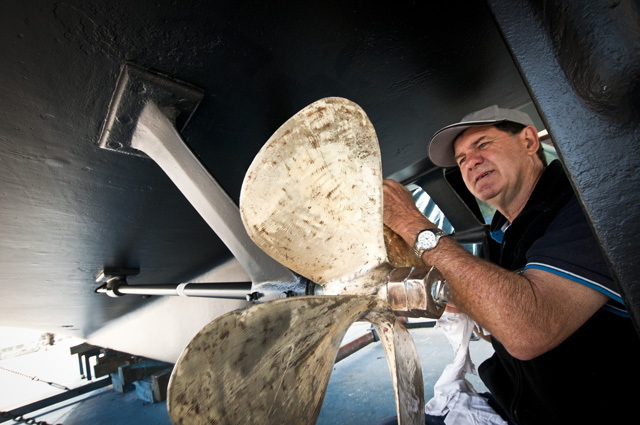 Graeme completed his apprentice with Cruise Craft and has over 38 years’ experience in the marine industry. He and Karen have owned and operated Bayside Boat Repairs for the past 12 years and have been located at East Coast Marina since 2008. If you require a specialized service, Graeme is able to recommend a suitably qualified tradesperson and will oversee the work if necessary. Tucked away in the grounds of East Coast Marina, this hidden gem offers gourmet breakfasts and an extensive A La Carte lunch menu that changes weekly. The menu is based on fresh, seasonal and local ingredients and all cakes, biscuits and savoury pastries are made fresh in our kitchen. Manly Harbour Marine specialises in marine engine service, repower and repairs that are carried out by factory trained and qualified technicians. Our customers benefit from our exclusive dealerships which provide priority access to parts and specialised diagnostic equipment. 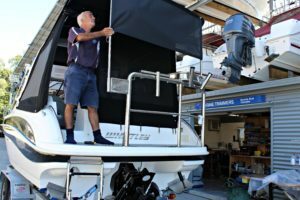 We pride ourselves on delivering quality workmanship and outstanding service through fully trained and knowledgeable technicians operating out of secure and fully equipped on-water workshop. Our technicians undergo regular training and skills development programmes to keep current with new engine electronic systems and products allowing us to offer customers the highest levels of engineering support. We are Authorised Sales, Service and Parts Dealers for the following manufacturers. In addition to these brands we offer service and repairs to most makes of petrol and diesel inboards and outboards. 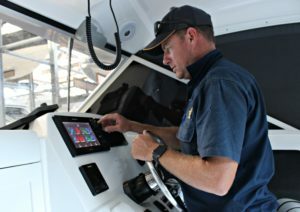 We can assist with almost all systems on your vessel including plumbing, controls, gauges, displays, steering systems, propellers and shafts. Please feel free to give us a call to discuss your maintenance requirements. 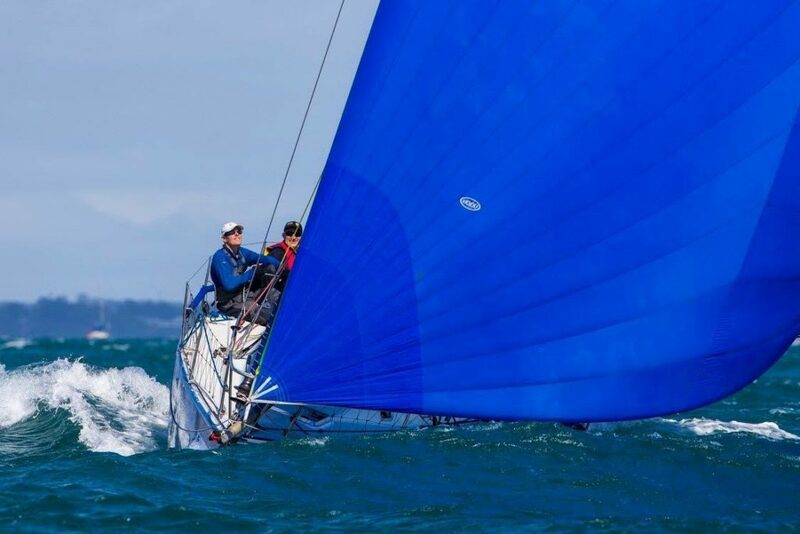 Southern Cross Yachting is a fully accredited Royal Yachting Association RYA ‘Training Centre’ and one of the first Schools in Australia to gain RYA accreditation. RYA Learn to sail for beginners up to Yacht master level.